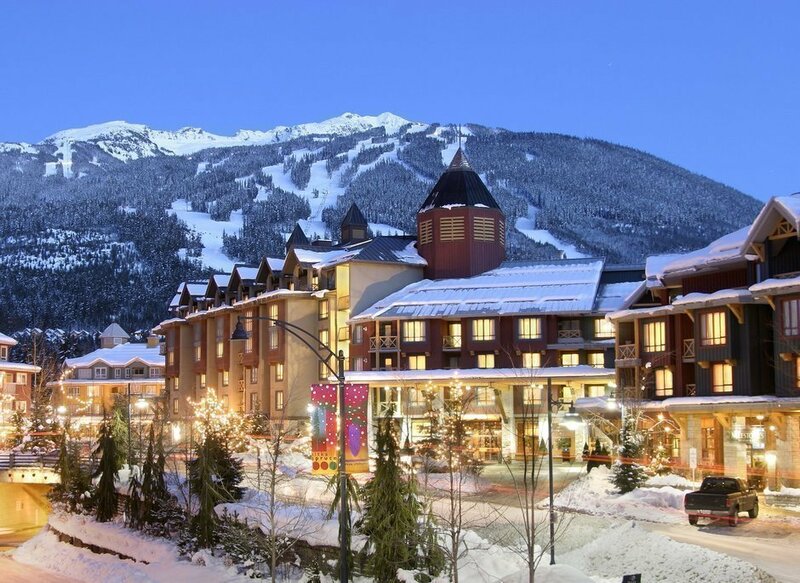 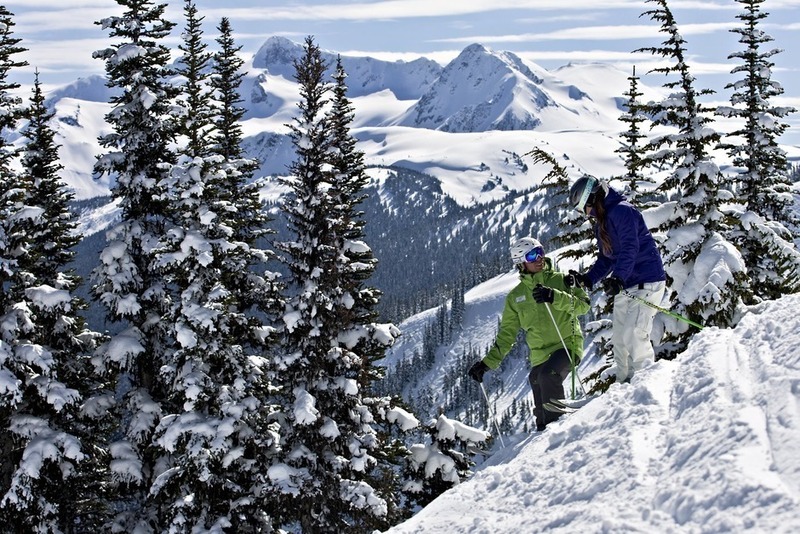 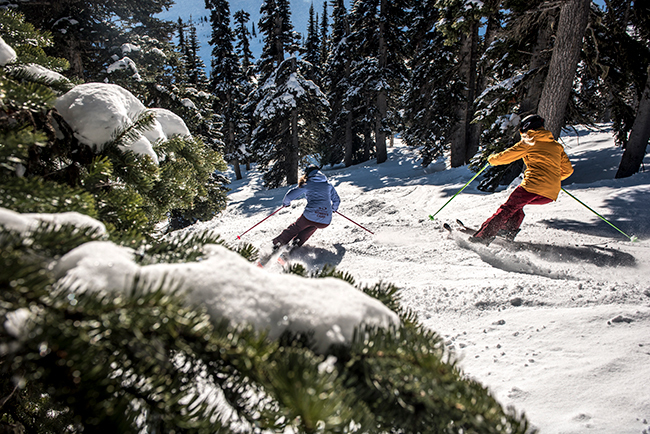 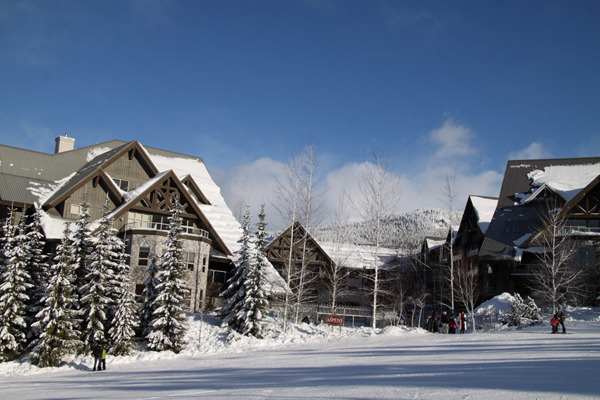 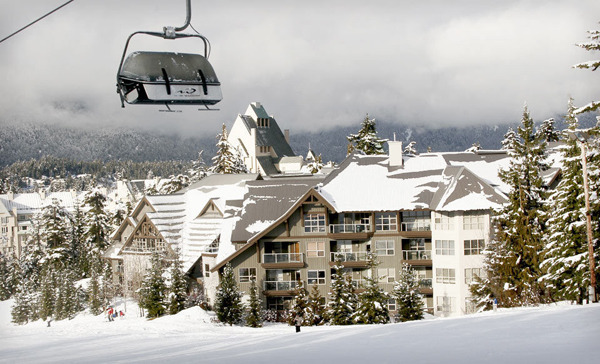 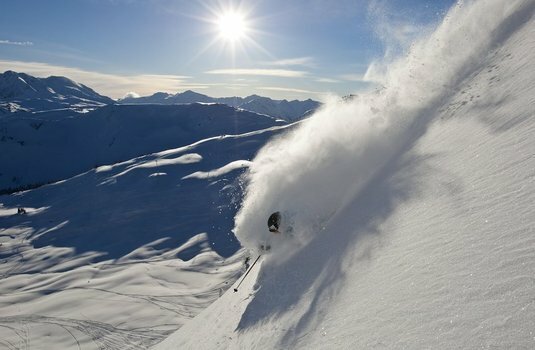 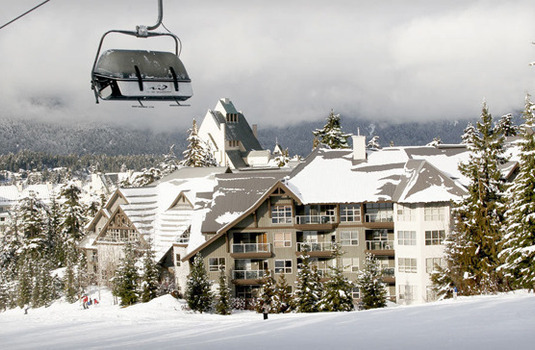 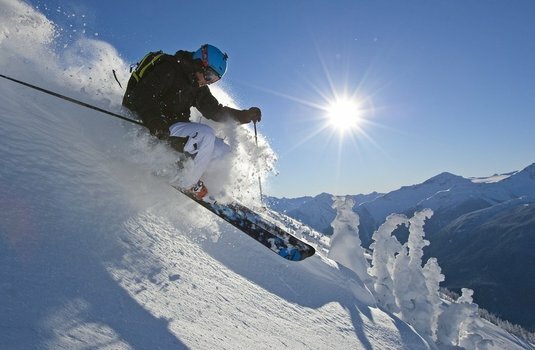 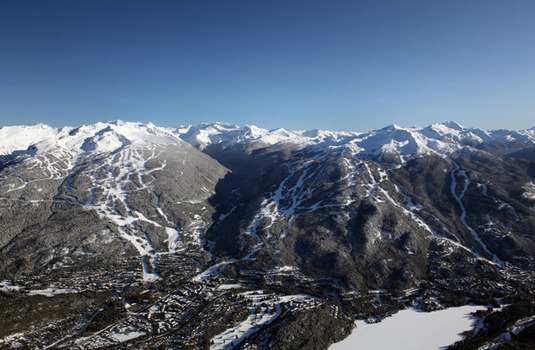 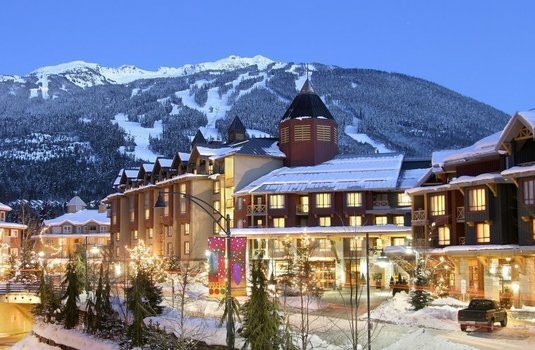 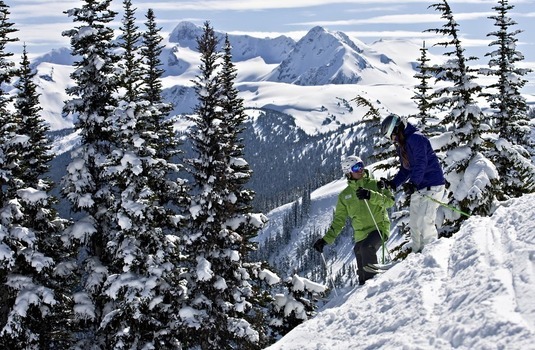 Nestled slope-side on Blackcomb Mountain, The Aspens on Blackcomb offers the ultimate in ski-in/ski-out convenience. 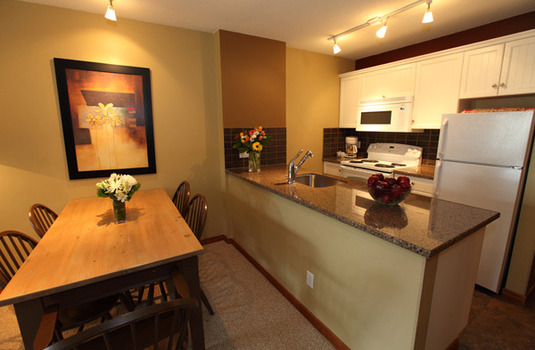 The Large one and two bedroom suites feature all the comforts of home, including full kitchens, balconies, complimentary wireless Internet access and fireplaces in every suite. 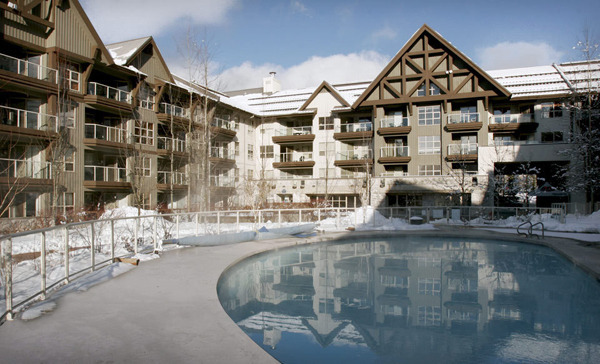 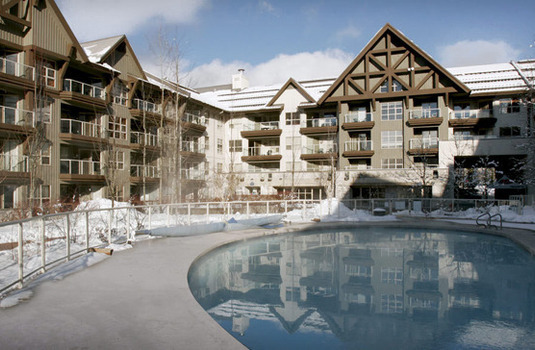 The views from the windows and balconies are also spectacular and the year-round heated outdoor pool and hot tubs are a perfect after a long day on the slopes. 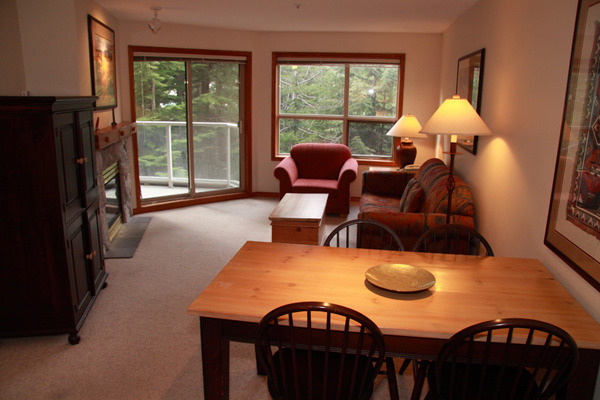 This property is also ideal for families, as it's situated just up hill from the Blackcomb ski schools. 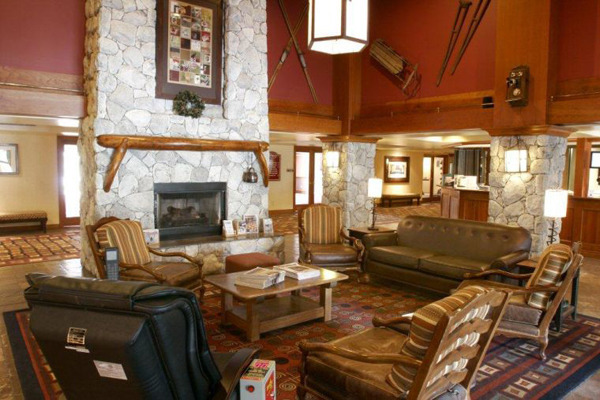 The Aspens on Blackcomb features excellent one bedroom accommodation rentals that are located right on the slopes. 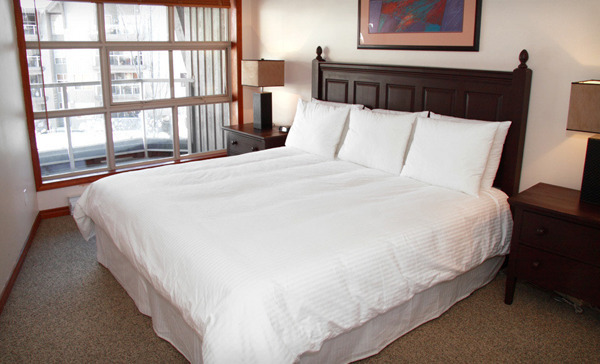 With a maximum occupancy of 4, there's a king bed in the bedroom, with a queen-sized sofa bed in the lounge. The Aspens on Blackcomb features large two bedroom suites, ideal for families. 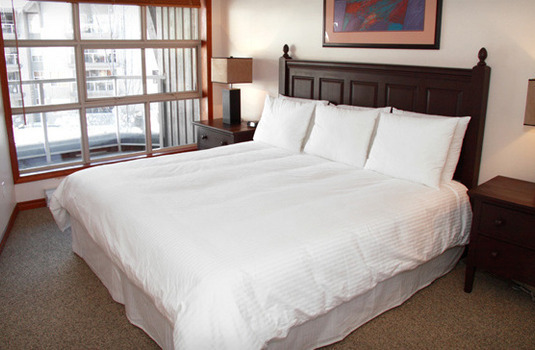 With a maximum occupancy of 6, one bedroom has a king bed in it, with two twin beds in the other and a queen-sized sofa bed in the living room.